We are stoked to introduce Zach Doelling to the squad with his new "i AM blind" video part! Zach ripping at the Berrics! This one is definately bangin. The Skate Warehouse crew got to sit down with Jordan for his first interview after we announced he was on the team! Find out how he got a cheese sponsor, the story behind his first Blind graphic, and more. Enjoy! We're hyped to welcome Jordan Maxham to the team! 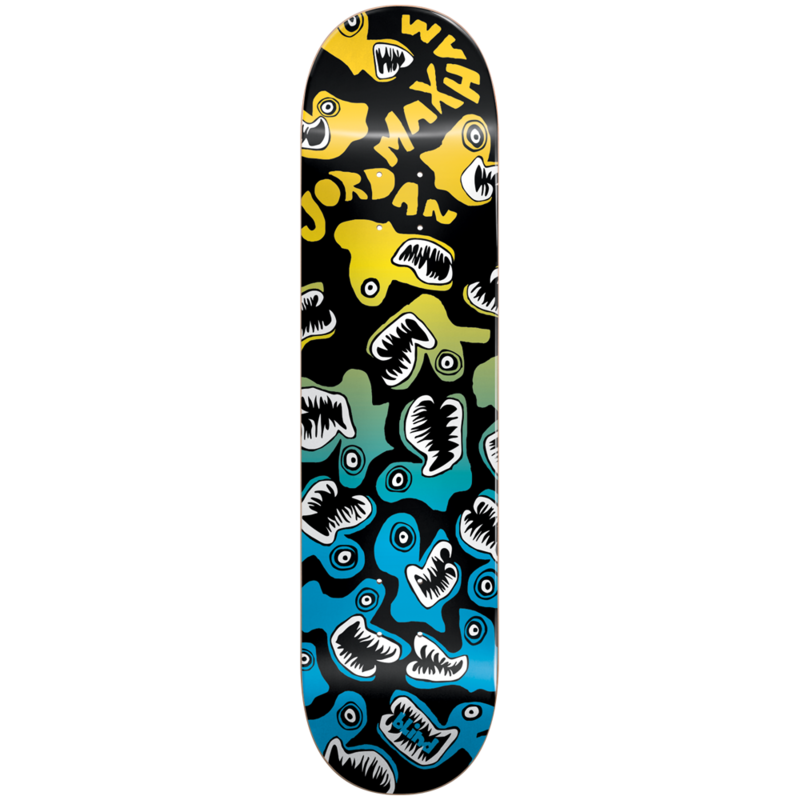 His new Monsters pro board featuring art by Jordan himself is now available at local skate shops and select online shops. Jordan takes on the sketchiest spots he can find! 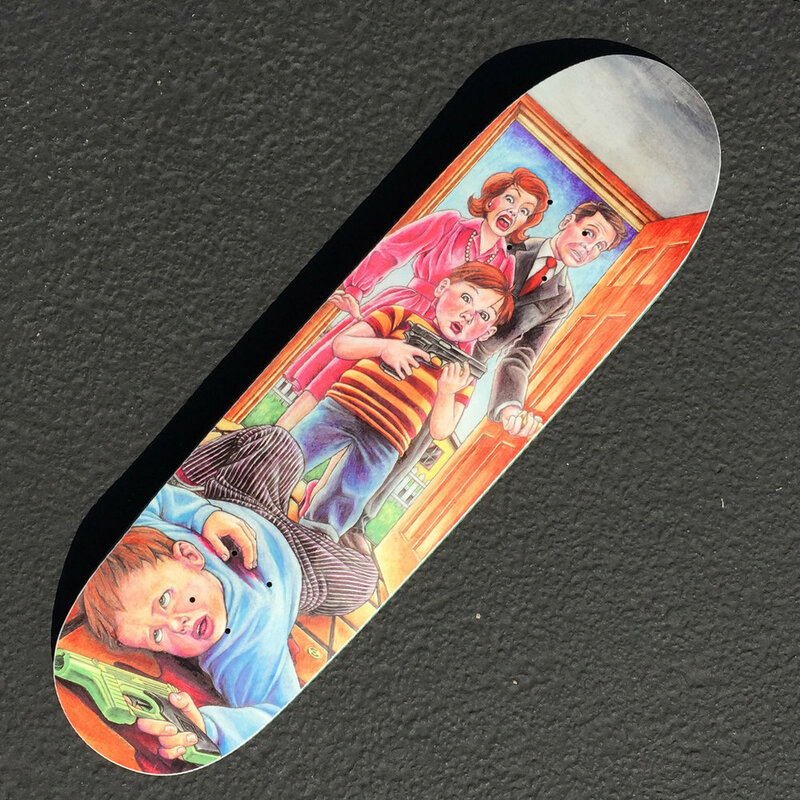 You have to watch this part to believe some of the trick selections and spot selections. Welcome the the team Jordan!